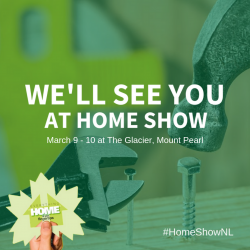 Stop by our home show booth March 9th and 10th and find out how you can LIVE BETTER by Design. Take a look at our unique homes, meet our team of amazing builders and learn more about our community. And when your finished at the show, stop down to the Galway development and visit our stunning model homes.